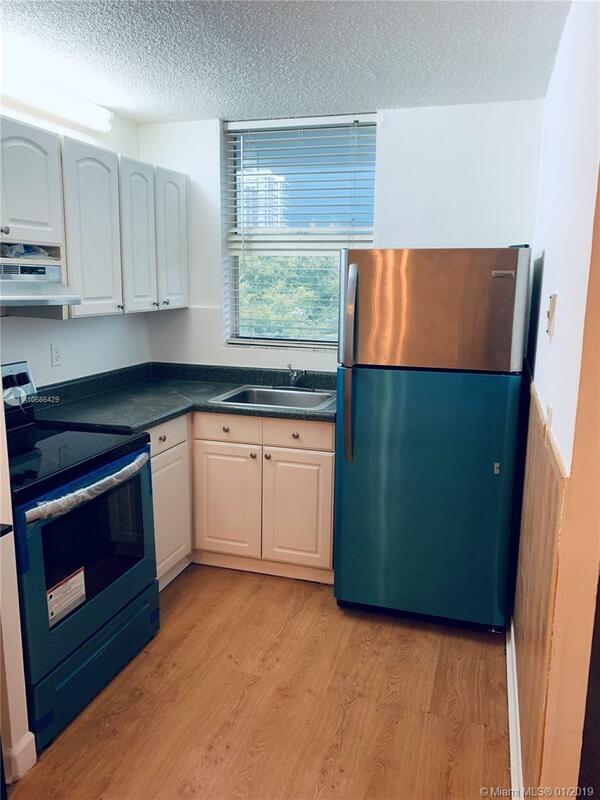 Spacious well kept one bedroom in the desirable North Bay Village. Completely redone bathroom. Wood floor. New stainless steel appliances. Private large balcony. Assigned parking space, guest parking. Pet friendly. One of the lowest association fees in the area. Currently tenant occupied, ideal for investors. Minutes away from Downtown and the Beaches. Make an offer! !